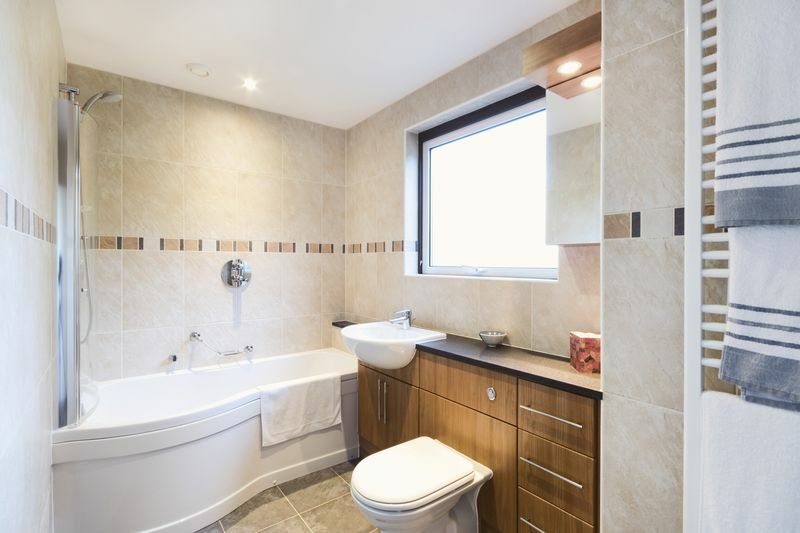 Situated in a Private No Through Lane with Commanding Views across the Georgian City of Bath. 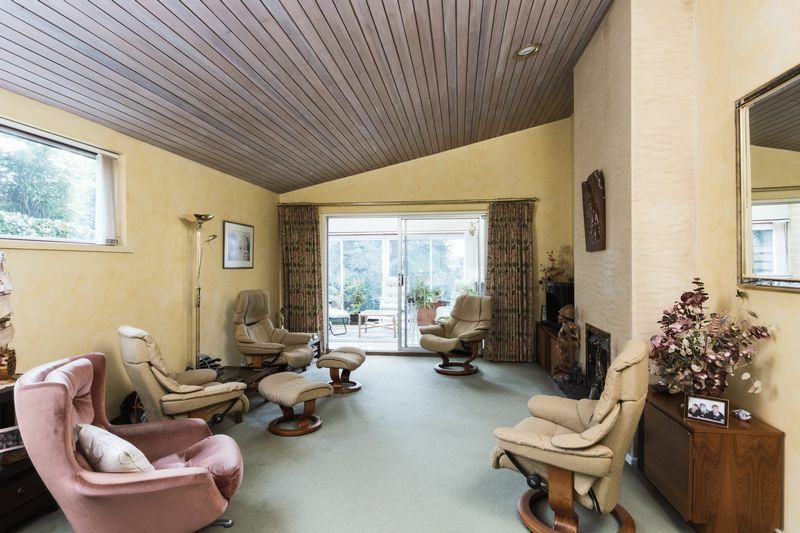 This Architect Designed Individual Detached Family Home was built in 1969. 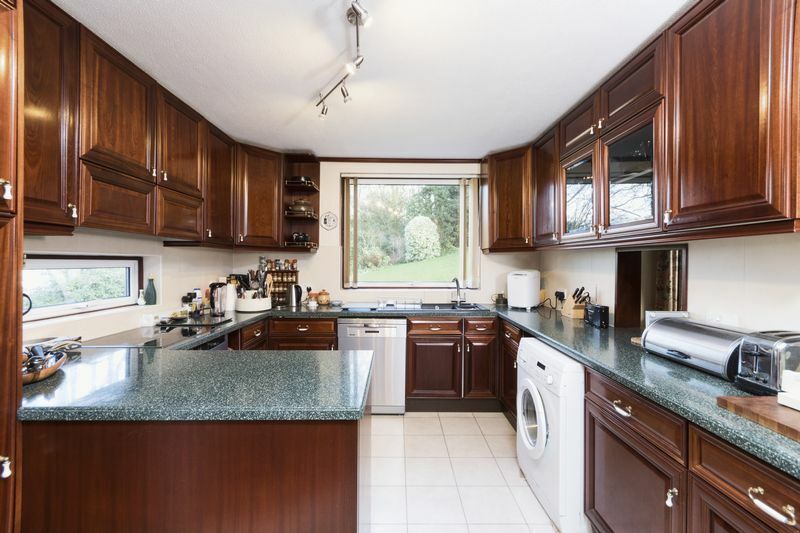 Set within a 0.4 Acre Plot with 2,500+ Sq Ft of Accommodation with Private Driveway, Extensive Reception Space with Half Vaulted Ceiling, Double Garage and Attached Annexe Suitable for a Variety of Uses. Currently Arranged as a 5 Bedroom Property with Scope to Re-Configure if required. Entry Hill Drive is a No Through Private Lane Serving a Small Number of Individually Designed Properties. This is a Prestigious Address where Properties Rarely come to the Market. Situated on the Southern Slopes Offering a Private and Secluded Environment. 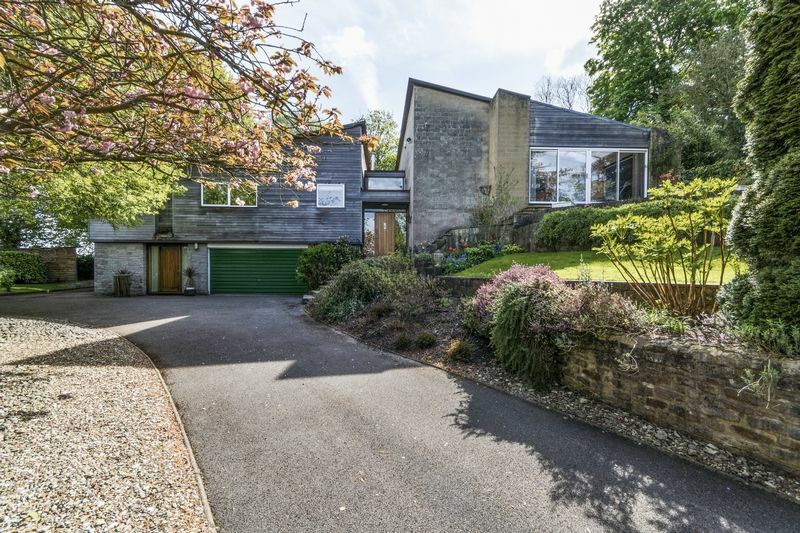 The property is well positioned for easy access to nearby schools which include Combe Down C of E Infants School, St Martins School, Beechen Cliff, Hayesfield Girls School, The Paragon School, Prior Park College, King Edwards senior schools and St Gregory’s Catholic School. Local Amenities in Bear Flat include a variety of local shops including an Italian Deli, Coffee Shop, Local Pub and a highly recommended Bistro plus a Tesco Express and Co-op supermarket. Alexandra Park boasts magnificent views across the Georgian splendor of Bath. 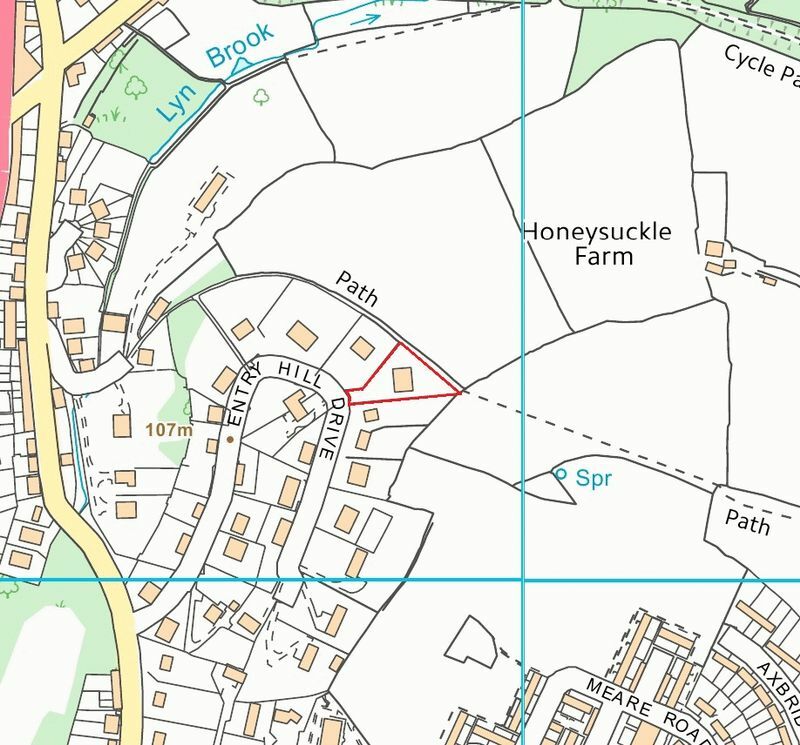 Pleasant walks are available nearby to Perrymead and Lyncombe Vale plus the Two Tunnels Sustrans Cycle Path. Bath city centre provides a wonderful range of independent and chain retail outlets, a fine selection of restaurants cafes and wine bars together with many cultural centres which include The Theatre Royal, several museums, Thermae Spa and cinema complex. In addition, there are world class sporting facilities at the nearby Bath University, Bath Rugby & Cricket Clubs. Entry Hill Golf Course is within walking distance. Transport links include Bath Spa mainline railway station which provides direct access to London Paddington, Swindon, Bristol and South Wales together with the M4 junction 18 which is approximately 11 miles north of the city. Bristol is 12 miles to the west. Bristol Airport is just 18 miles. Highly Individual Architect Designed Family Home set in an Elevated Position with Lovely Vistas. Currently Configured as a Five Bedroom Home with Separate Annexe, Gardens, Plenty of Parking and Offering Very Flexible Accommodation. Wyndles is an individual detached family home set within approximately half an acre of grounds. 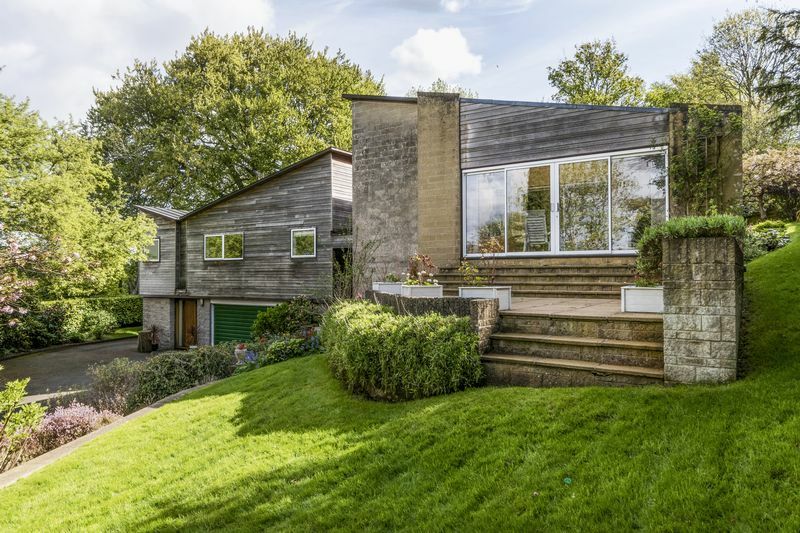 Built in 1969, the secluded leafy position coupled with the established gardens and the elevated views to the rear makes this a stand out property. The private location begins with a 150ft driveway that takes you to a parking area to the front and side for several vehicles with direct access to the double garage. The approach is lined with mature trees and shrub borders either side of the driveway. The rear garden enjoys fabulous views over Lyncombe Vale and is laid mainly with lawn with mature planting and borders. Superb views are a feature of this property. There are commanding far reaching vistas across Lyncombe Vale to Beechen Cliff School and Alexandra Park plus across Bath toward Lansdown, The Royal Crescent and Beckford Tower. The majority of bedrooms enjoy this feature. 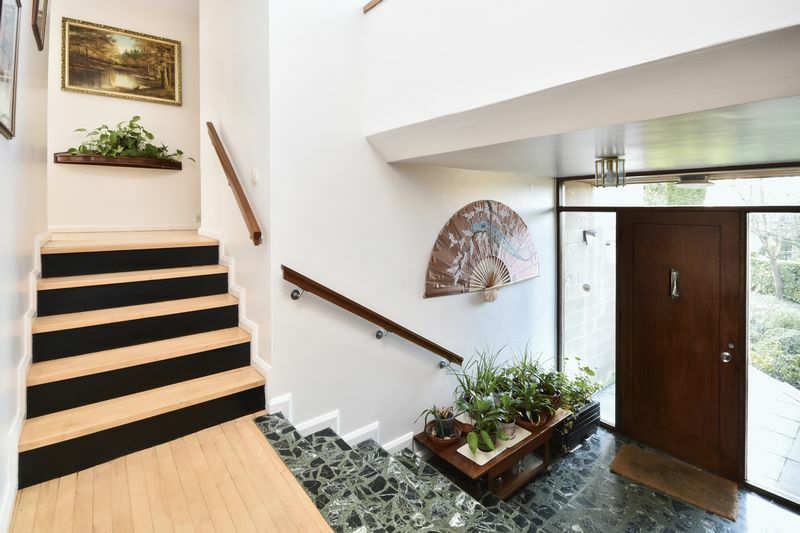 Enter the hallway flooded with natural light with marble flooring and some steps to the interlinking landing with Canadian Maple wood flooring. The right hand side of Wyndles consists mainly of the extensive flowing triple aspect 44’ reception space from the living room with an interesting half vaulted raised ceiling into the dining area and sun lounge. The kitchen breakfast room is adjacent with the possibility to knock through plus two additional rooms both currently used as study space. 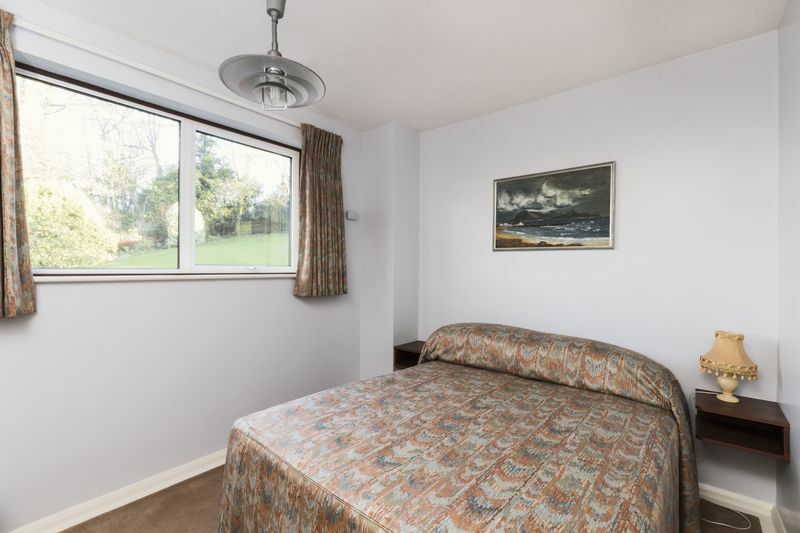 The left hand side of Wyndles features four double bedrooms two of which enjoy a large bathroom en suite. The master bedroom has extensive wardrobe space with a well appointed en suite with underfloor heating, Grohe bathroom fittings with bath, separate shower enclosure and superb views. Bedrooms 2 & 3 offer flexible accommodation. For example, they could be left in their current configuration. 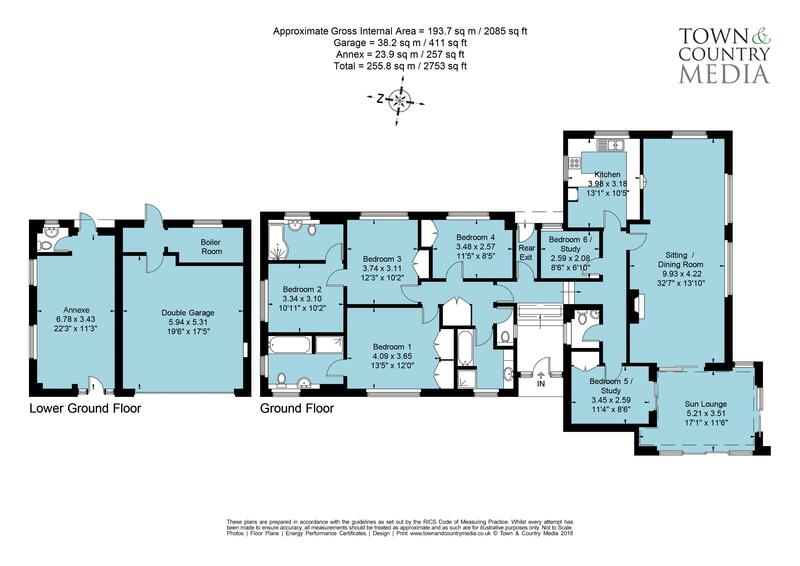 Alternatively, the existing landing could be extended into bedroom 3 to create a separate access to bedroom 2 and potentially create a Jack and Jill arrangement to share the en suite bathroom between bedrooms 2 and 3, or there is scope to consider bedrooms 2 and 3 as entirely a separate guest or master wing with bedroom, dressing room with again a well appointed en suite bathroom with underfloor heating and some lovely views. 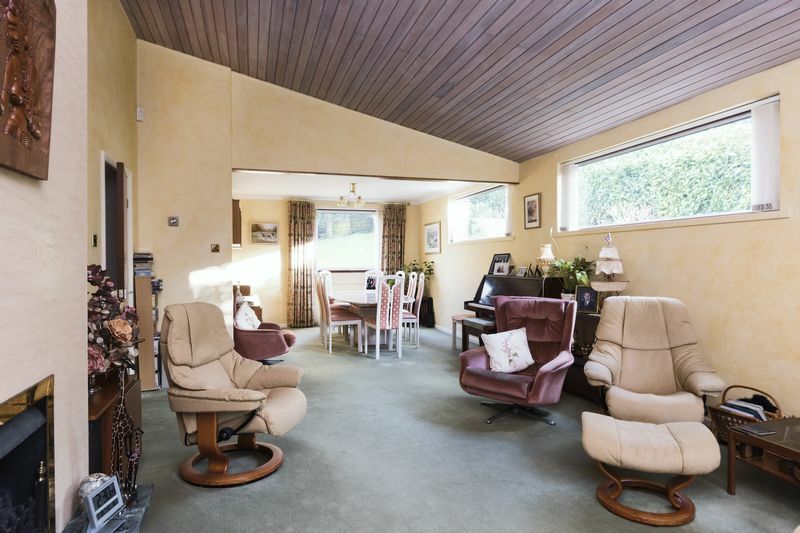 Following the theme of versatile flexible accommodation, adjacent to the double garage is an annexe with separate entrance doors front and rear. Currently used as a workshop with it’s own WC. The annexe could also be used as an office allowing a separate entrance to meet and greet clients, games room or teenage den. Alternatively with some slight modification to upgrade the existing WC into a shower room plus installing some kitchen facilities the annexe could be a separate studio for an independent relative or further guest accommodation. The boiler room to the rear of the garage houses two heating systems. The majority of Wyndles is heated through a warm air system providing consistent ambient temperature throughout plus another boiler which serves the annexe and accommodation directly above. 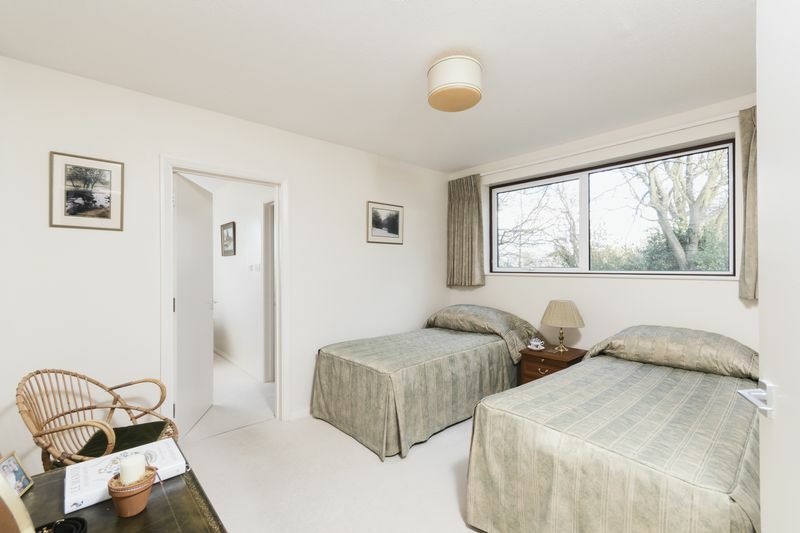 The property is double glazed throughout. 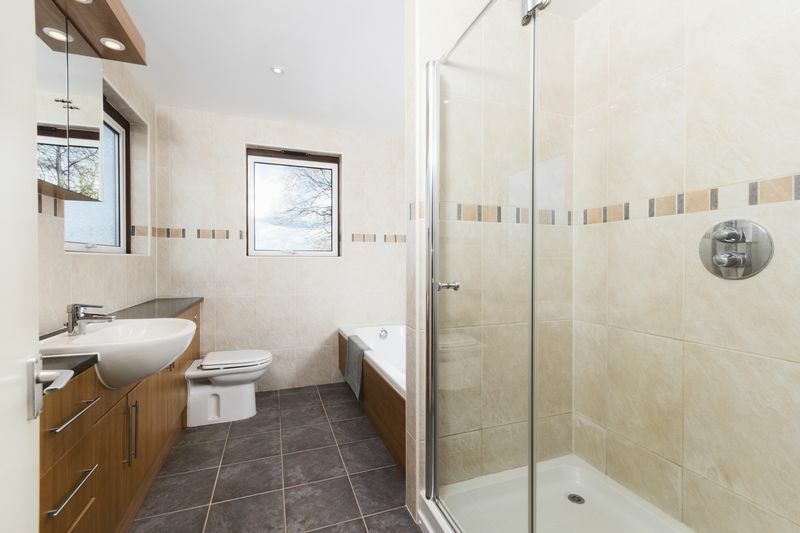 In total, there is a family bathroom, two full bathroom en suites and three cloakrooms. 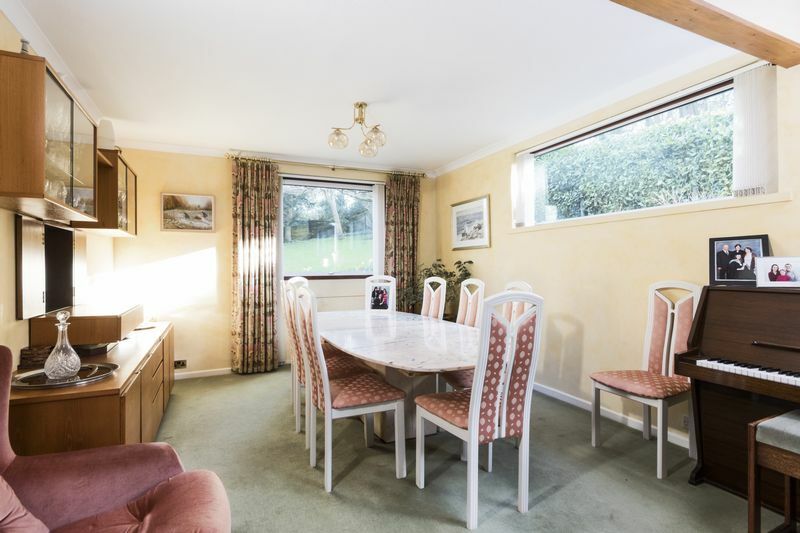 The property is fitted with Cat 5 network cabling for fast broadband plus a small telephone exchange offering eight extensions throughout the property. In summary, Wyndles offers a secluded and private position with extensive views and incredibly versatile accommodation. Properties in Entry Hill Drive are quite rare to come to market. The current vendors have enjoyed this location for over thirty years. Steps leading to the front wooden door with sidelights. Cloak cupboard. Marble flooring leading to the split level landing with Canadian Maple wood flooring with glazing above. Double storage cupboard and a door to the rear vestibule providing drying facilities and access to the rear garden. Combined triple aspect reception space of approximately 44’ overlooking both the front and rear gardens. Two sets of sliding external doors to the front terrace and garden. 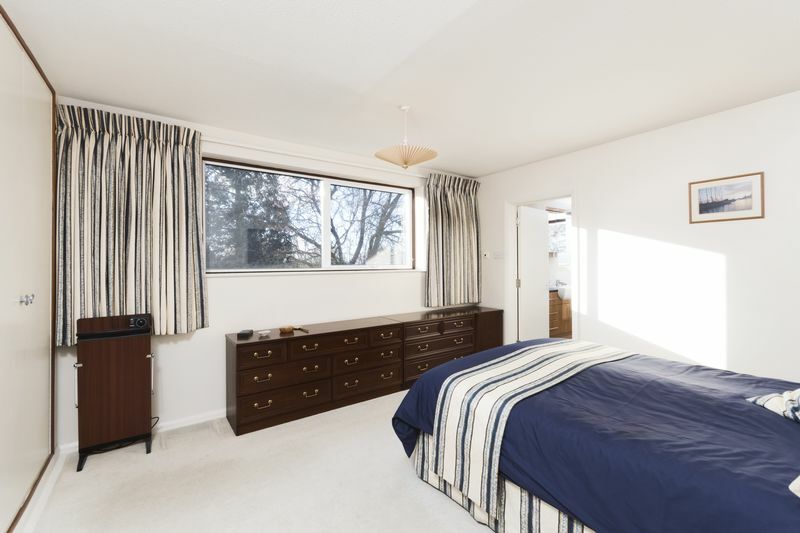 Additional sliding doors to Bedroom 5/Study. Tiled floor. Dual aspect. Range of base units, drawers and wall units. Corian worktops. Plumbed for washing machine and dishwasher. Power points. Fitted Neff electric oven with inset electric hob above. One and a half bowl Corian sink with mixer tap. Serving hatch to the dining area. Amtico flooring. Dual aspect. Fantastic views. Panelled bath with integral flexi shower attachment. Separate shower enclosure with mixer shower. Grohe fittings. Under floor heating. Heated towel radiator. Tiling throughout to the ceiling. Hand basin. Vanity unit with storage. Low level WC. Extractor fan. Tiled flooring. Lovely views. Panelled bath with mixer shower. Grohe fittings. Under floor heating. Heated towel radiator. Tiling throughout. Hand basin. Vanity unit with storage. Low level WC. Extractor fan. Tiled flooring. Overlooking the rear garden. Fitted double wardrobe. Power points. Carpet flooring. Sliding glazed doors to the sun lounge. Currently used as a study. Telephone point. Fitted double wardrobe. Power points. Carpet flooring. Overlooking the rear garden. Currently used as a study. Telephone point. Power points. Carpet flooring. Potential to convert into a utility room. Glazed window to the front. Panelled bath. Separate shower enclosure with mixer shower. Grohe fittings to bath and shower. Tiling throughout to the ceiling. Hand basin. Vanity unit with storage. Low level WC. Tiled flooring. Glazed window to the side. Low level WC. Storage unit. Glazed window to the side. Low level WC. Hand basin. Vanity unit with storage. Suitable for a variety of uses subject to consent, please refer to ‘The Property’ section on page 5. Currently configured as a workshop. Separate entrances both front and rear. Two glazed windows to the side. Power points. Telephone point. Radiator. Cloakroom with low level WC and hand basin. BRIN warm air boiler servicing heating to the majority of the house. Separate wall mounted gas boiler servicing heating to annexe and accommodation directly above plus hot water throughout the entire house via a Megaflo cylinder. Door to the rear garden. Tarmac driveway. Parking for several vehicles. Wall and hedge boundaries. Lawn. Relaxing terrace. Flower beds. Borders. Trees. Shrubs. External light. Tap. External power points. Superb views over Lyncombe Vale and beyond. Hedge boundaries. Lawn. Flower beds. Borders. Trees. Shrubs. External light. Tap. External power points. Separate area for composting.